Fantastic 3/4 Acre Residential Lot in Beautiful Providence Port Subdivision. 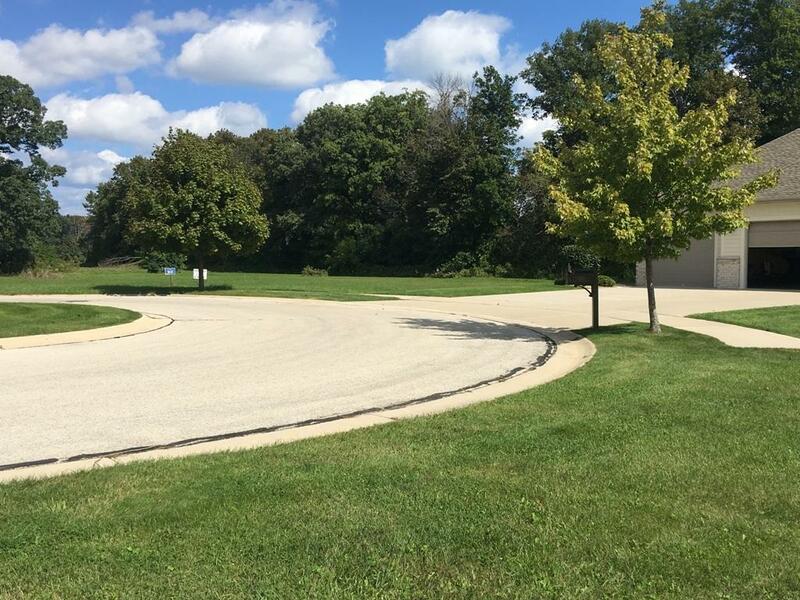 Quiet Cul De Sac location backing to open land, 6 blocks from Lake Michigan. Fully Graded, all utility hook ups, Municipal sewer/water.. Ready for a buyer to bring their own builder. Hurry...this beauty will not last long!! !